It’s that time of the year again when we start getting so excited about yet another amazing new season of colors tv Bigg Boss. The shows fans can already begin celebrating as colors Bigg Boss will be back sooner than expected. 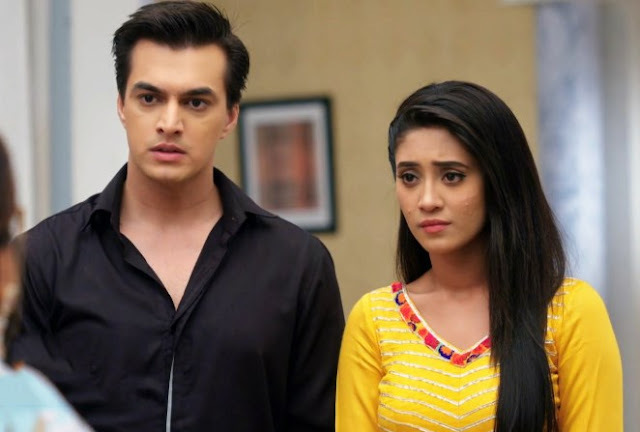 According to a report by Bollywood Hungama, the hit reality Tv show will be back a month in advance this time. The show will begin airing in mid-September rather than in October. 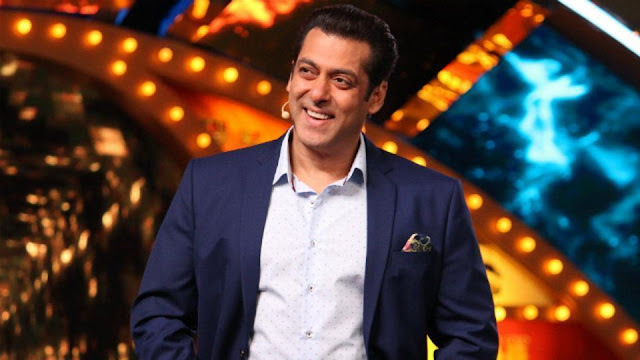 The report also says that Salman Khan will return as the Bigg Boss show’s host and has already given his dates to the producers to shoot the promos in August. While there is no clarity on which celebrities will join the BB show this time, the theme is expected to be ‘family jodis’. The auditions have reportedly already begun. The theme last season was ‘padosis’ and TV actor Shilpa Shinde was crowned the winner. Salman Khan is currently shooting for Ali Abbas Zafar’s Bharat and was also recently seen in reality game show, Dus Ka Dum as its host.